What really caught my eye were the video links to a documentary film by Mark Dorsey. 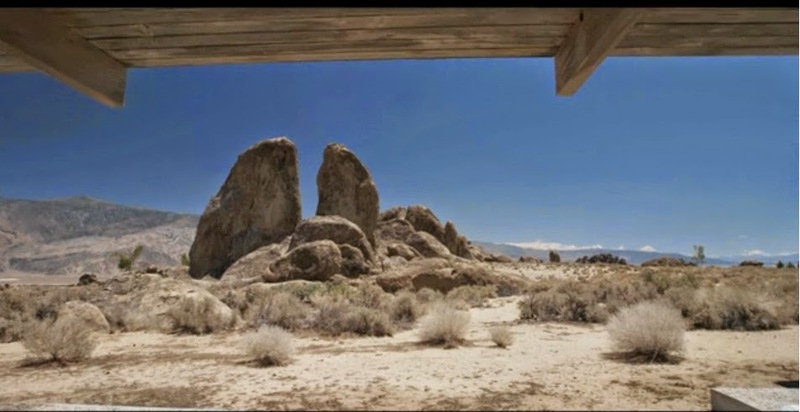 About this video "This is the opening segment from the new documentary, "The Oyler House: Richard Neutra's Desert Retreat." The film features interviews with original owner Richard Oyler, Neutra's two sons Dion and Raymond, the home's current owner - actress Kelly Lynch, and well-known real estate agent Crosby Doe. Here area few more clips from the film: Rock Pool: vimeo.com/50869798 Dining Room: vimeo.com/51042221 Movie Villains: vimeo.com/55070329 45 mins, HD. Shot in 5K, 2:1, 24 fps, on the Red Epic. Edited and colored in Premiere Pro CS6." 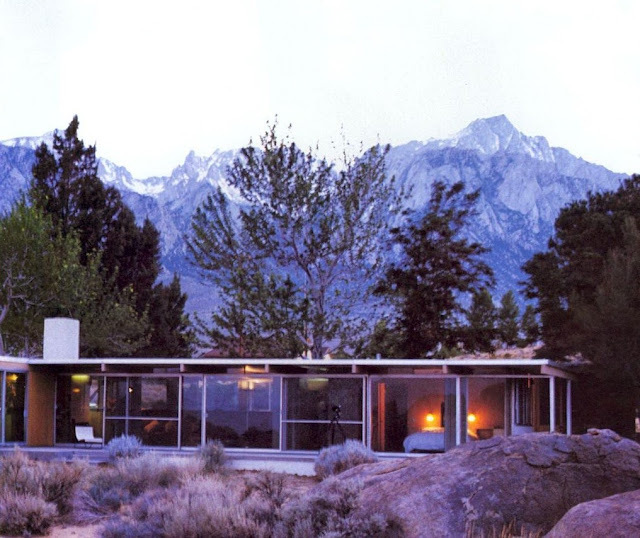 This Neutra home was built at the request of a regular "Joe," Richard Oyler in Lone Pine, California. He liked Neutra's work and wrote to Neutra, asking him if he would consider building a house for Oyler. Neutra eventually visited the site and was, apparently, astounded by it. The rest is history, as they say. Watch the clips. It is fascinating. I found a few other pictures posted by An Ecclectic Eccentric. What a beautiful location. 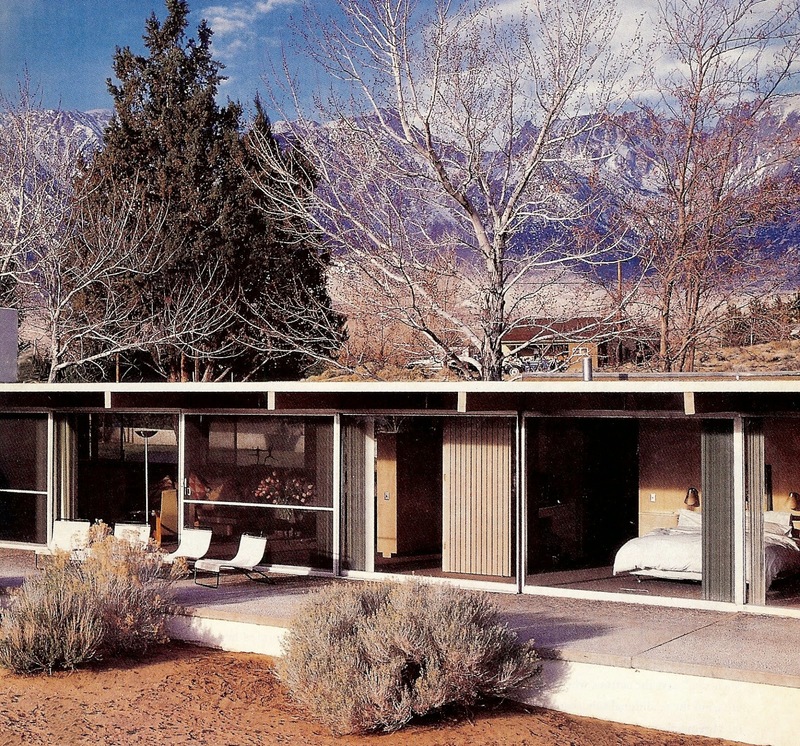 The house looks like a perfect Neutra and mid-century modern; I would love to see more. Best news of all, the film will be screened June 1st @10AM in Hollywood at the Dances With Films festival. I'll keep an eye on Netflix and post a link when I see it. The documentary should be available to the proletariat at some point. Simply stunning location! I love how Richard mentioned the outlook and view on a moonlit night. And the pool! What a gorgeous home. Look forward to you posting the link. Looks really interesting. 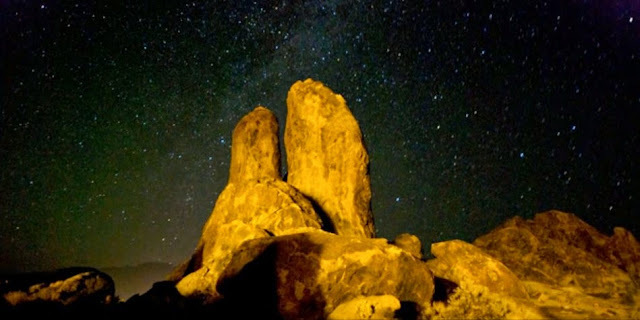 Imagine waking up to that view, or going to sleep looking at the night sky! I can't wait to see more of that house...and that pool! OMG, that thing is the coolest thing I've ever seen. Please post it!!! I loved those to videos. I'm hooked. 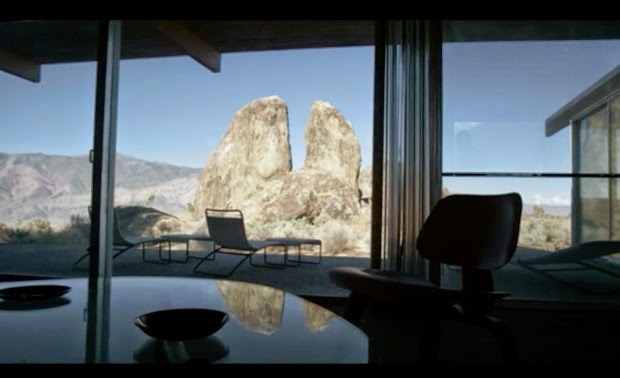 Just saw documentary at Palm Springs Modernism Week. It is very well done and the interview with Mr Olyer is inspired and inspiring. This is one case where a photo/film is able to impart (at least partially) the experience and/or 'feeling' of exceptional houses. Perhaps the documentary will be picked up by PBS? I was desperate to see at Modernism week but didn't get to see it. I will have to keep my eyes peeled.